My history with Ulta has had it's up and downs, much like a crazy relationship with an ex-boyfriend you just can't seem to cut out of your life. My wonderful fiance, when asked by his parents what to get me for Christmas told them to get me a gift card for Ulta because he knew they sold makeup. On one hand, I'm thrilled because it's money... for makeup! On the other hand, I've had my share of bad customer service and just plain rudeness at Ulta. Anyways, I couldn't say no to a gift of makeup and the gift card was burning a hole in my pocket. So I went and splurged on a wide array of things. Here's what I got: The stars denote things that were on sale. Not too shabby for $44 bucks, right? Some of these things are products that I've never tried out before, so I'll be sure to review them soon! But I can tell you already that the Essie nail polish is amazing. I'll be honest, I used to be very thrifty with purchasing nail polish. I figured, nail polish is nail polish right? The only difference is color? Most of the ones I have are from a drugstore. But now that I tried Essie (regularly $8 but it was clearanced for $4) I can see what all the fuss is about! The quality is amazing. 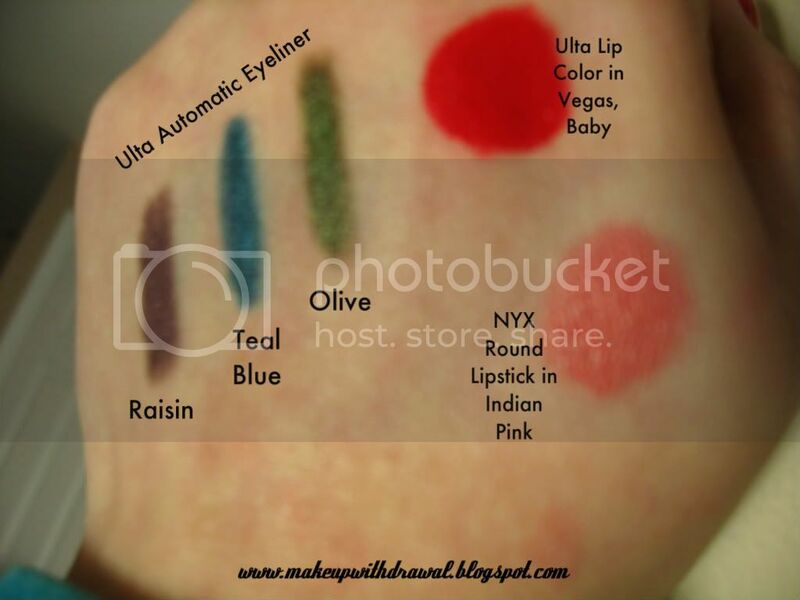 There's no streaks when I apply and it dried quickly to an absolutely gorgeous opaque color. It's just so much easier to get a great application and I'm a nail novice. 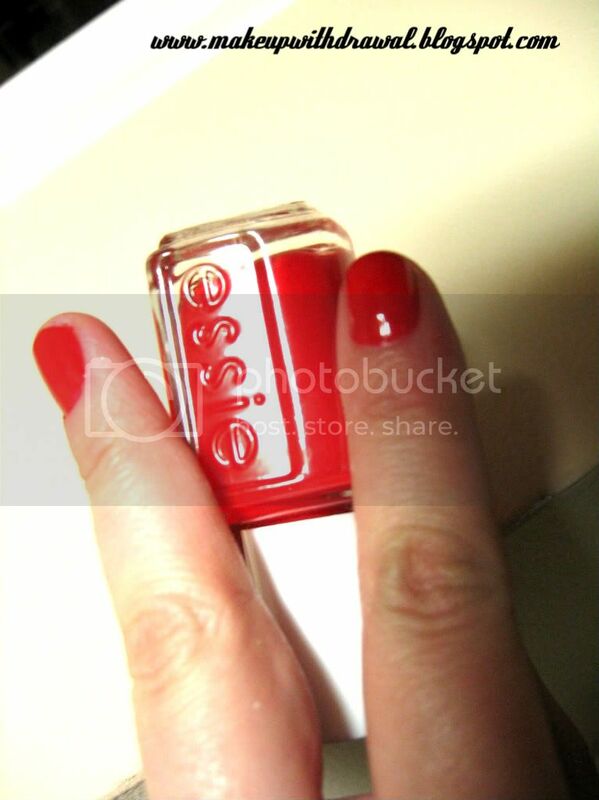 The color Lollipop is a lovely candy apple red, it's so classy and simple on the hands.